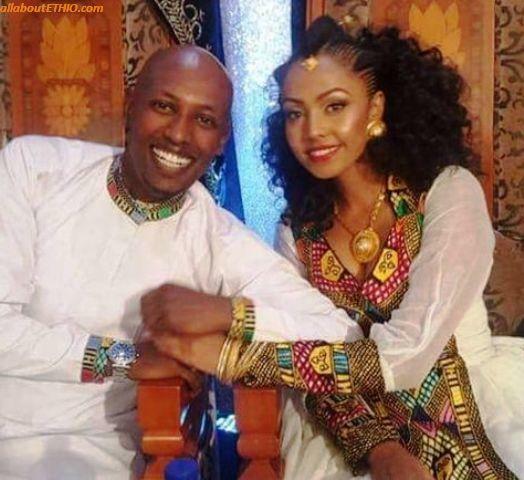 In Ethiopia, most of the weddings take place after the fasting season known as Abey Tsome, which is the long lent offering that usually ends around the first of May. 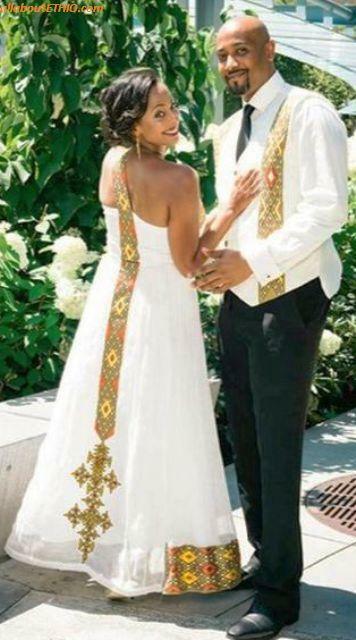 Those Ethiopian or non-Ethiopian brides to be usually begin the long process of creating their perfect Ethiopian traditional wedding dress or clothes about a month or two before the actual wedding date. 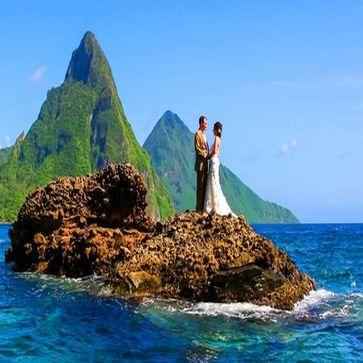 Although long, the process is actually exciting and fun for those partaking in the activity. 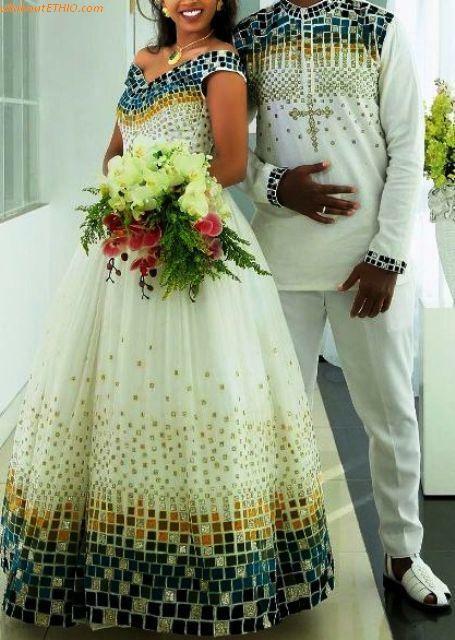 The beautiful and vivid colors to choose from, the material, the actual design, etc. 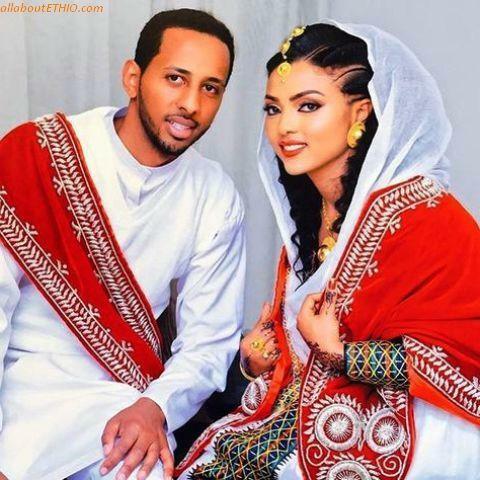 are the process for creating the best traditional Ethiopian wedding clothes for herself and most often for her husband to be. 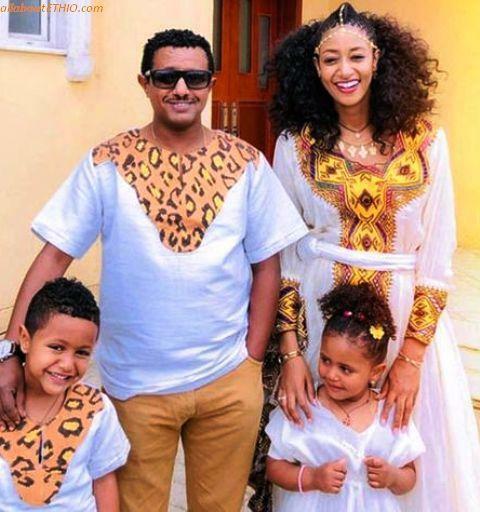 If one lives in Ethiopia, then the go to stop would be a place called Shiro Meda, where most traditional Shemane or weavers have their shops. 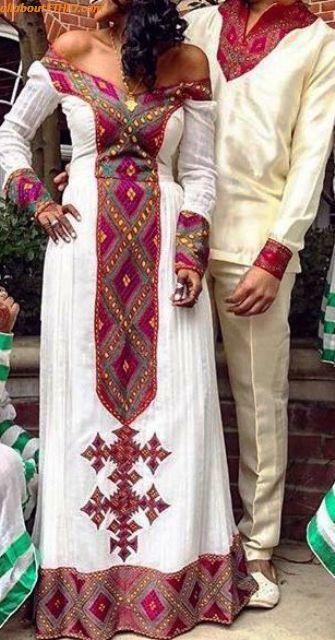 One would then pick the perfect material/textile, then do the obvious window shopping, be creative and create a design that suits you then pick and choose a shemane that can make it happen. 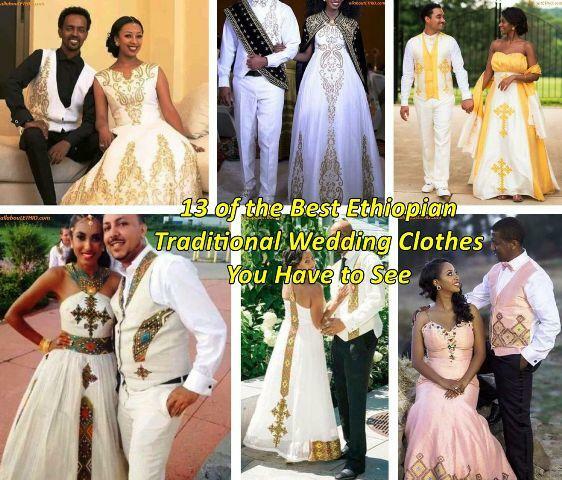 This is the basis which makes up the exciting process of creating one of the best Ethiopian traditional wedding clothes. 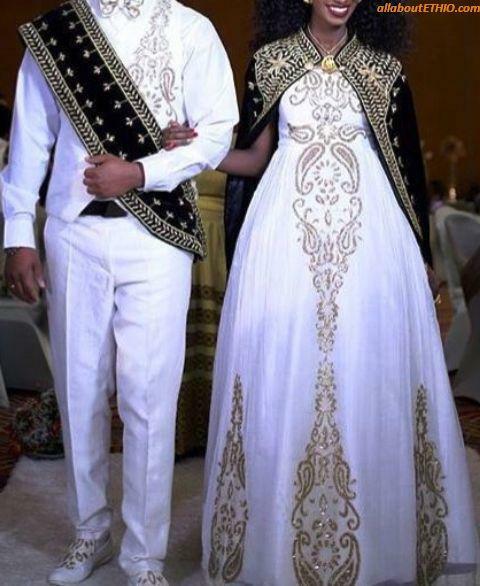 We have chosen the following 13 Ethiopian traditional wedding clothes for men and women, in order to provide you with inspiration for creating your own perfect Habesha Kemis wedding design.